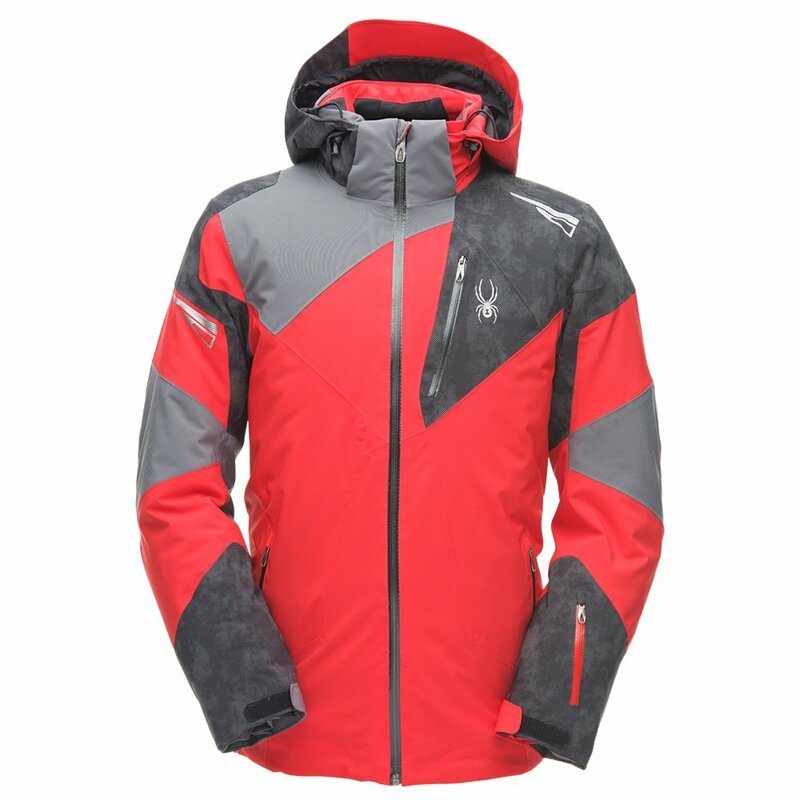 As part of Spyder’s Quest collection, the Spyder Leader GORE-TEX® Insulated Ski Jacket is designed with one goal in mind: blending technical performance with all-day comfort. The stretch polyester two-layer GORE-TEX® laminate, PFCecFree DWR finish, and 100g of field-tested synthetic Thinsulate™ insulation take care of the tech. And comfort is guaranteed, too, with targeted interior stretch panels elevated and shoulder padding that especially comes in handy when wearing a pack. You’ll love the Spyder Leader GORE-TEX® Insulated Ski Jacket’s other handy features as well, like a snap-away powder skirt and underarm zips for easy cooldown. "Hi....was just wondering if this particular jacket tends to run a bit small or is it true to size? According to the Spyder size chart I should be a large....but heard this may run a bit small...customer service at Spyder actually recommended sizing up...any real world feedback? Thanks!" "Thank you for your inquiry. Yes, according to customer review Spyder tends to run small. We recommend sizing up as well. We hope this information helps! "